One of my all-time favorite destinations in Italy: Cinque Terre. Located in Liguria, Cinque Terre is made up of five small towns that span the northwestern Italian coastline. 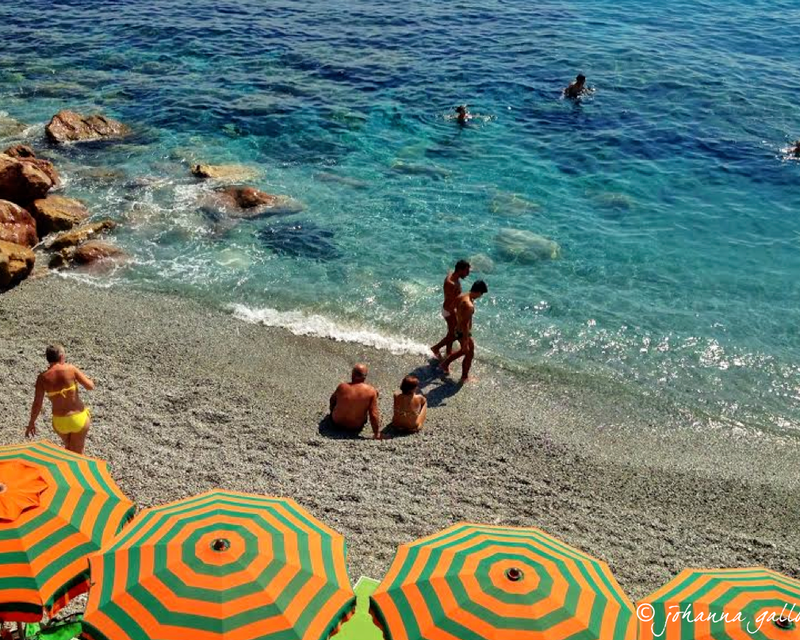 This photo was taken in early September in Monterosso.